The venerable Puch 250. Made in this form from 1954-1966, and continued in its late form until 1969. These are wonderful bikes, beautiful from any and every angle; with fit and finish to rival the best of Europe. 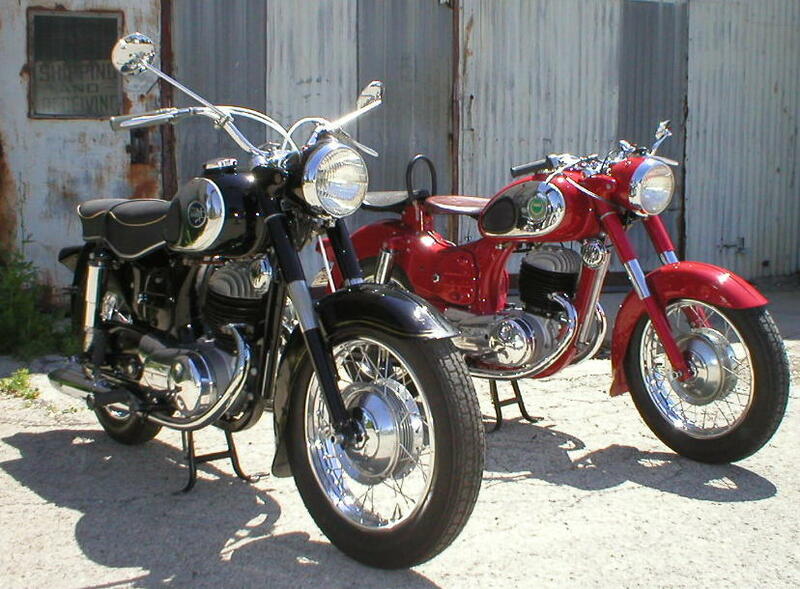 These bikes are perhaps the most visible and revered of the Puch marque. They certainly have a sweet spot in our hearts. Looking for a bike near you? Check out our customer bike classifieds! What are the carb settings for my vintage Puch? Find the answer and check out some shop-tested tips and needed specs for the DIY mechanic.